The NJSGA / MGA is hosting a one day caddie camp at Hackensack Golf Club in Oradell, NJ, for interested high school and college students. 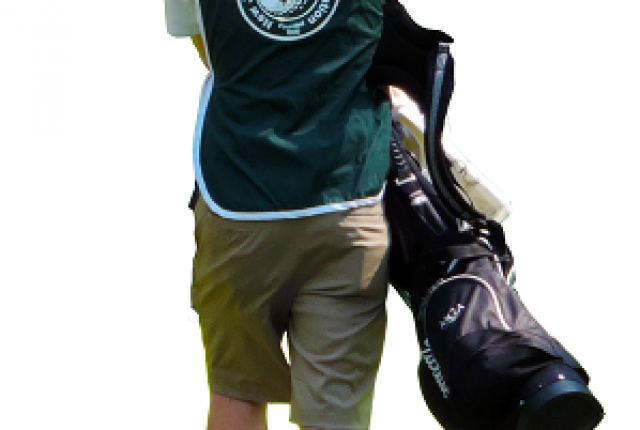 This two hour training is open to young men and women in New Jersey who are interested in caddieing and for beginner caddies who may need a "refresher" before their first loop of the season. Please call the NJSGA offices at 908-241-4653 with any questions. To register, fill out the form below. If the applicant has no club affiliation or title/position please put "n/a or none", also be sure to check the Amateur box to make sure the form is complete.